Welcome Home! 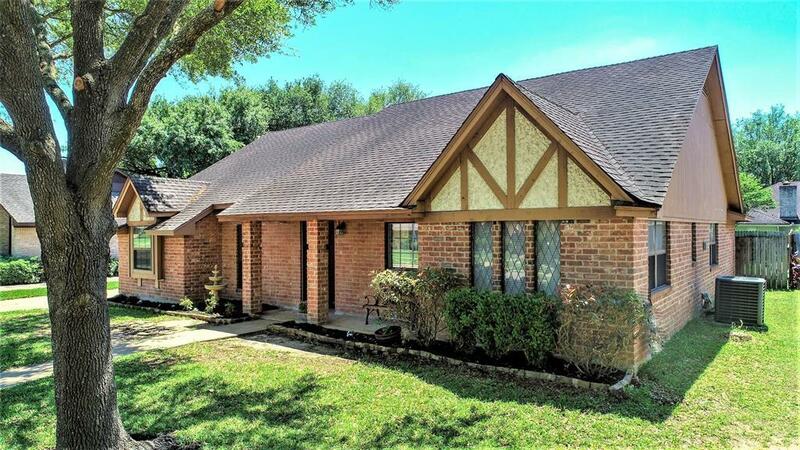 Beautiful restored and updated One Story home in Bear Creek Village just four homes walking distance from elementary school. 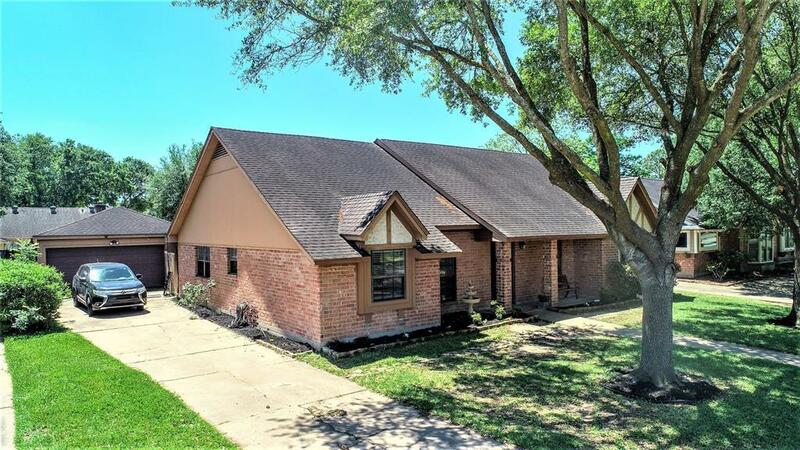 This home offers 4 sizable bedrooms and 2 baths neatly laid out in 2057 square feet of living space. Beautiful Level 2 GRANITE countertops and travertine backsplash and recent soft close cabinets in kitchen. Custom master bath, new vanities in both baths. Beautiful recent wood tile flooring and entire interior recently painted. Nest thermostat, ceiling fans, new blinds. and much more! Highly acclaimed Katy ISD with elementary in neighborhood. 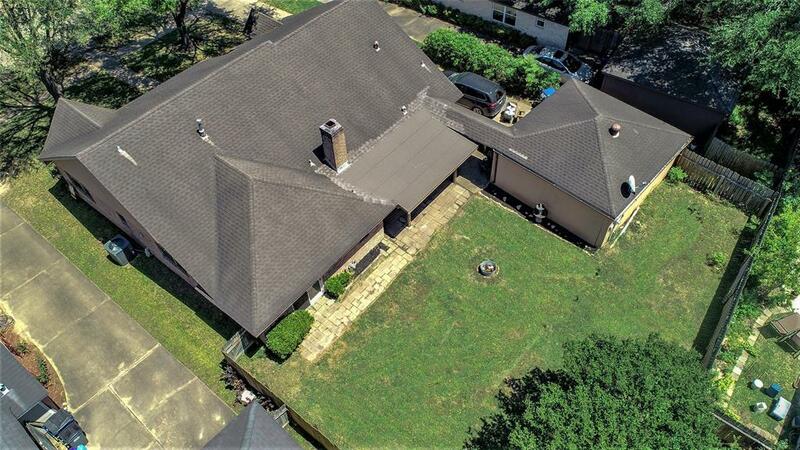 Parks, tennis courts, multiple pools (3) Easy access to Eldridge-I 10 Energy Corridor, also highway 290 and Beltway. 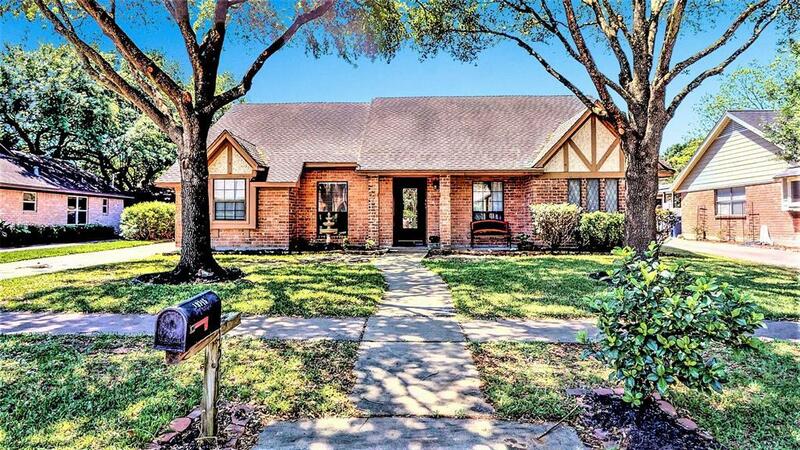 Bear Creek is located between and with easy access to Willowbrook, Memorial City and Katy Mills malls. Enjoy Bear Creek recreation park with soccer fields, animal park and aviary. Bear Creek park, and nature reserve boarder the neighborhood.